If you have any questions, please email us or give us a call at 530-868-7188. North State Auctions is a full-service asset management company, assisting companies, and individuals with all aspects of asset management. 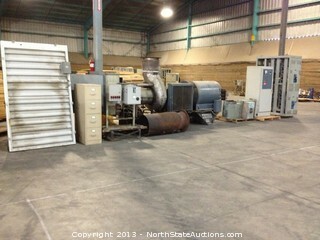 Welcome to Northstate Auctions newest auction. A diverse selection of items awaits you. 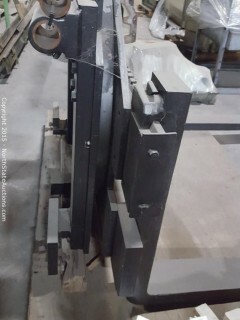 Enjoy looking over our latest offering....THIS IS AN OFF-SITE AUCTION. THERE WILL ONLY BE ONE PREVIEW DAY (Sat 5/18, 9am-1pm) AND TWO PICK UP DAYS (5/24, 9am-4pm and 5/25, 9am-1pm)!!! 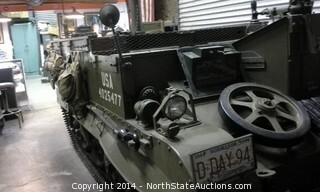 This a unique Bankruptcy auction. Tons of old wagon wheels, Big beautiful slabs of wood, along with some tools and other items. 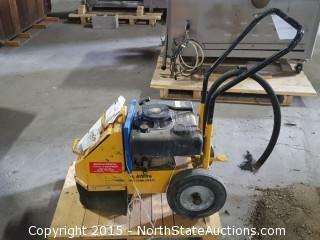 North State Auctions specializes in Business & Estate Liquidation, Bankruptcy Services, Farm Equipment, Construction Equipment, Government Surplus and Vehicles of all kinds. Our company assists banks, bankruptcy trustees, corporations, companies and individuals with all aspects of asset management. Whether you have one item or an entire business you wish to liquidate, we can help. 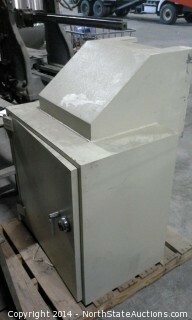 We accept items at our secure warehouse. 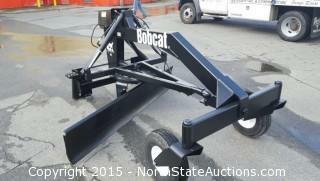 Or we can to come to your location and assess if an auction at your site would work best. We offer transportation of items for your convenience. 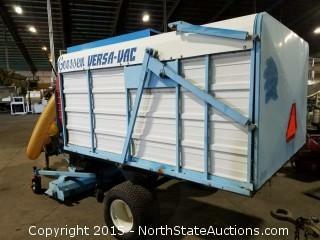 You might be asking," What items make a good auction?" Well, the answer is, almost anything! Items that bring the most value: Heavy equipment, tools, machinery, cars, trucks, tractors, watercraft construction equipment and antiques. Let us put our expertise and marketing to use for you. We have great success in selling for our clients. Our clients know they can leave the work to us to do what we do best - get the cash out of their assets that are no longer wanted or needed. We look forward to meeting you. We service Chico, Red Bluff, Redding, Anderson. Thank you for your support. We help clients in Yuba City and Marysville. 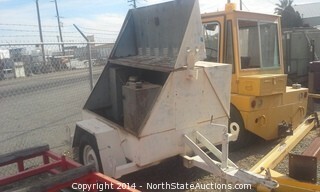 Sacramento is another area we auction in. PLEASE CALL AHEAD OF TIME FOR AN APPOINTMENT TO DROP OFF TO MAKE SURE WE ARE AT THE WAREHOUSE. BUY IT NOW! 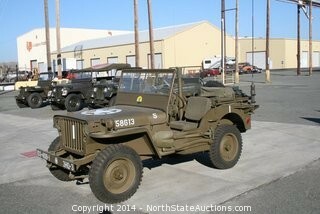 At Northstate auctions. 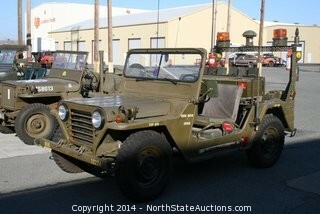 Up for sale is a unique collection of Military Jeeps that spans all generations, from a 1945 Willys MB to a 1968 AMC M151A1. 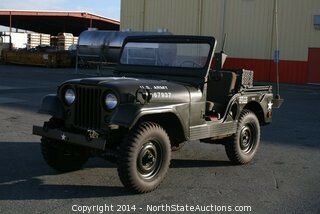 Our founder has been collecting these Jeeps for decades and has decided to sell his collection in its entirety. Over the past decades, our founder collected the cream of what came by our doors, and stored them away in his personal collection. As we are also one of the biggest Jeep Parts distributors in the USA this was a relatively easy task, both to find these jewels and to refit them with whatever parts that were needed. 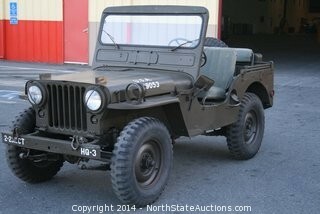 Parts can be found at www.surplusjeep.com. Every thing will be absolutely sold to the highest bidder regardless of price. 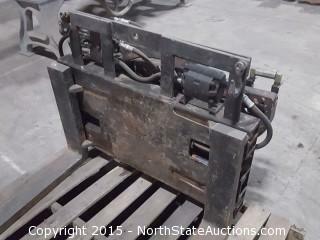 This is a Bankruptcy auction so there will be no buyers premium for this auction. Our latest offering for Home Depot Returns includes Chainsaws, Tool Boxes, Job Boxes, Door Handle Hardware, Vacs, Tools, Saws and more. Good morning and welcome to our Amazon returns auction. Take a look at all of the awesome stuff that is being offered. We have everything from baby items to Rc Cars, Guitars and even home accessories. Are you in the market for an instant pot cooker? 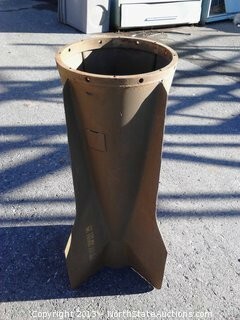 We have tons of them up for auction sale. There is food, beverages, diapers, towels, tv stands, home decor, toys, outdoor equipment, the list of what is there is endless. Keep in mind that these are returns. COME TO PREVIEW! Look at your items before purchase! These are returned items! some times they are returned for every reason under the sun. Some are lost in transit, some are damaged, others are just not what the customer wanted. Sometimes just the box is damaged and the customer refused the shipment. Some times a part has gone missing. In my opinion, for the most part, these items look to be in great condition, new and ready to use, but again, come look during preview, all items are sold as is where is! NO refunds or exchanges. Get in early, bid often and bid to win these great items at a fraction of the price of new, for basically new items. Thank you for looking and thank you for all of your bids. 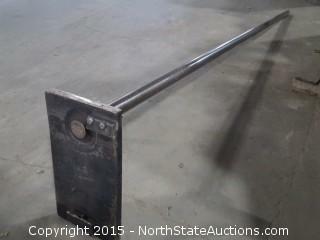 North State Autions welcomes you to our newest auction! 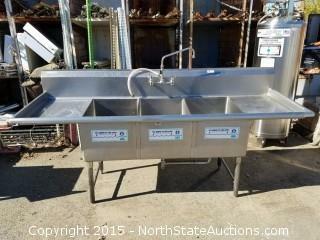 We have two commercial ovens, several baking racks and trays, tables, mixers and more! THIS IS AN OFF SITE AUCTION! BRING YOUR PRINTED PAID IN FULL INVOICE PLEASE! 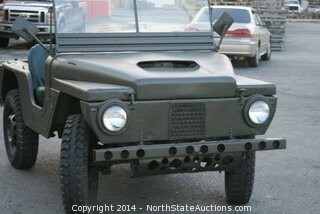 ONLY ONE PREVIEW DAY AND ONE PICK UP DAY IN THIS AUCTION! 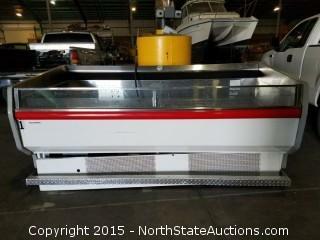 This solar panel auction is selling a wide variety of items, solar panels, inverters and other related items. 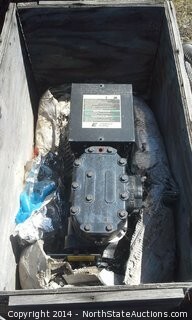 Also check out one of the dozens of inverters offered in this sale. We also have wire, and electrical hardware, Be sure to see the laptops and other computer equipment that is offered for sale. Every item will absolutely sell to the highest bidder so get in there, bid early, bid often and win! 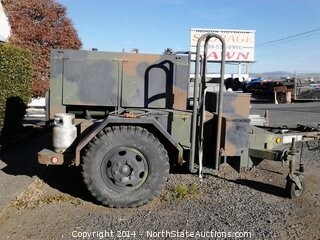 THIS AUCTION AND ALL ITEMS ARE AT A DIFFERENT LOCATION THAN AT 1245 ORODAM BLVD OROVILLE Ca. Because this is an off site auction please make sure to bring a hard copy of your invoice in order to pick up your iteams. Page last refreshed Thu, Apr 25, 5:33am PT.